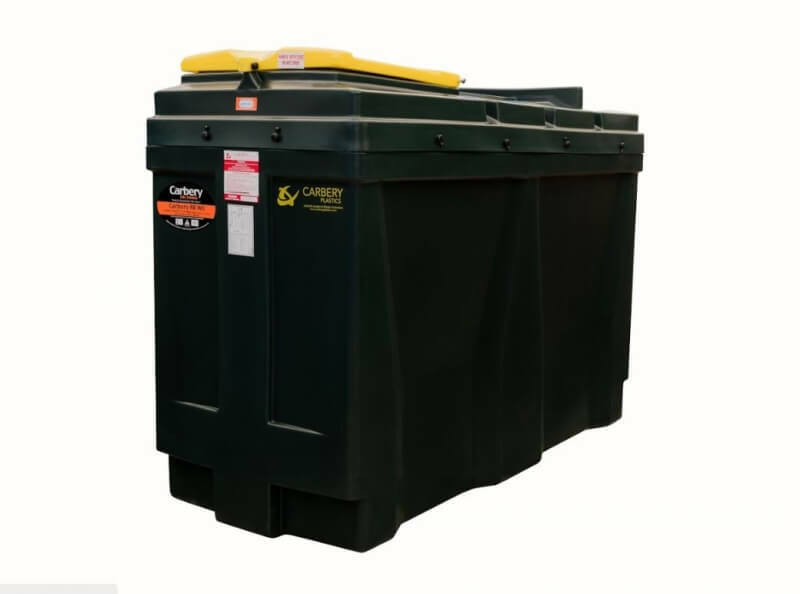 Carbery Bunded Waste Oil Tanks are purpose designed for the safe, secure and environmentally responsible collection and storage of used oils. 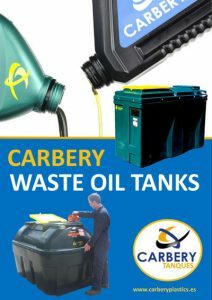 Fully bunded and benefiting from ‘tank within a tank’ construction, every Carbery waste oil tank has been engineered to exceed the most demanding Irish, British and European waste oil storage requirements. 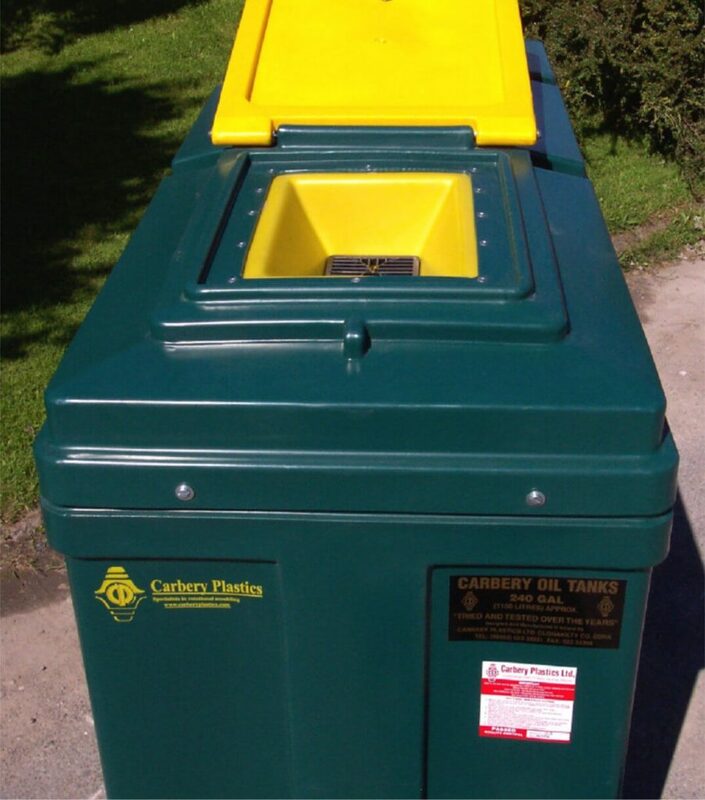 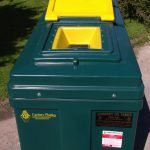 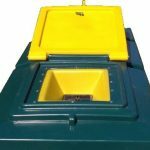 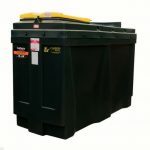 Manufactured from premium quality, recyclable polyethylene, Carbery waste oil tanks are compatible with a variety of used oils, including agricultural fuel oil, heating oil, diesel, kerosene, paraffin, cooking oil etc. 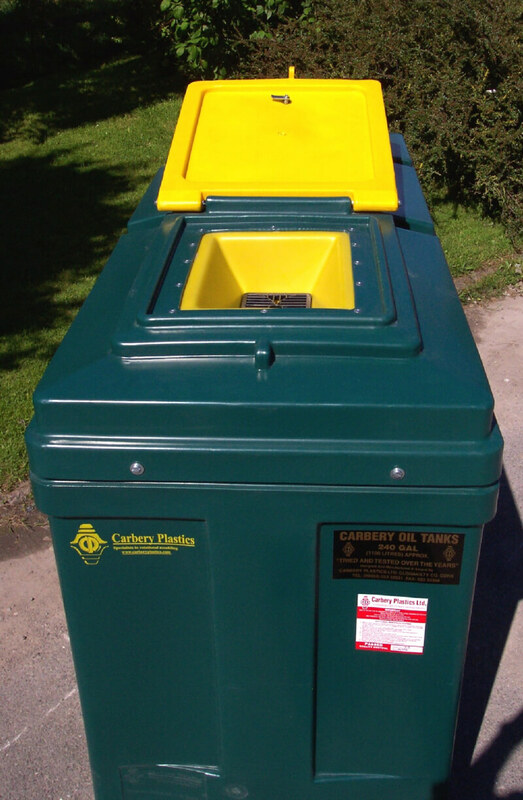 Fully UV stabilised to protect against the damaging effects of sunlight, Carbery bunded waste oil tanks are manufactured from corrosion resistant materials and will never rot, rust or corrode – an important consideration given the high levels of water often found in used oils. 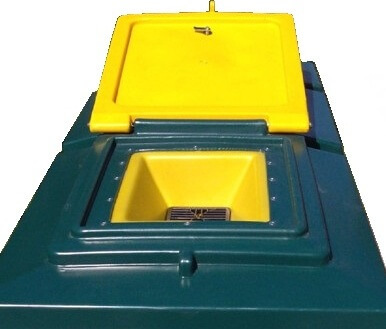 Easy to use thanks to a wide aperture lid, combined entry / extraction point and removable strainer, Carbery bunded waste oil tanks are ideal for use at garages, forecourts, marinas, recycling centres and civic amenity sites.